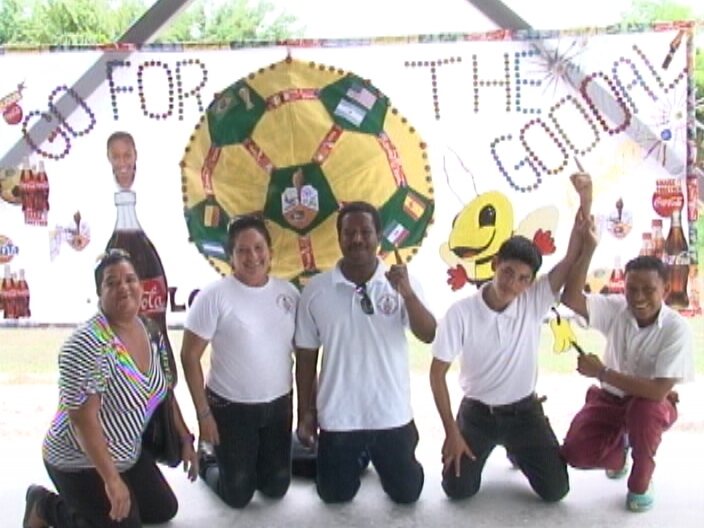 The theme for the 2014 Coca-Cola National Spelling Bee is “Go for the Goal!” and annually a banner and poster competition is held simultaneously during the finals. 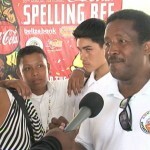 2012 winners from Louisiana Government School in Orange Walk today won yet again for their banner. 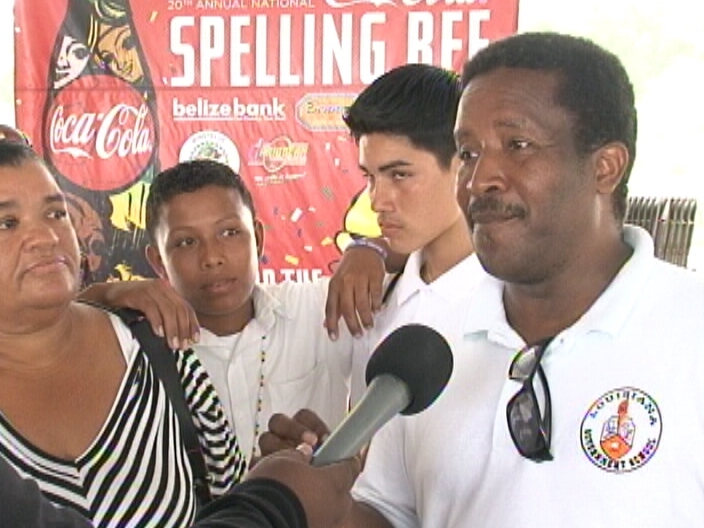 Teacher, Alginold Bennett, says that the banner is the product of the creativity of both the teachers and students.